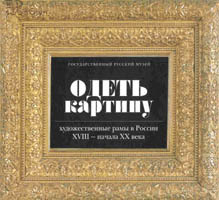 SPb: Palace Editions, 2005.-224 p.
SPb: Palace Editions, 2005.-120 p.
NY: Solomon R.Guggenheim Foundation, 2005.-426 p.
SPb: Palace Editions, 2005.-272 p. 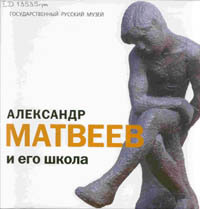 SPb. 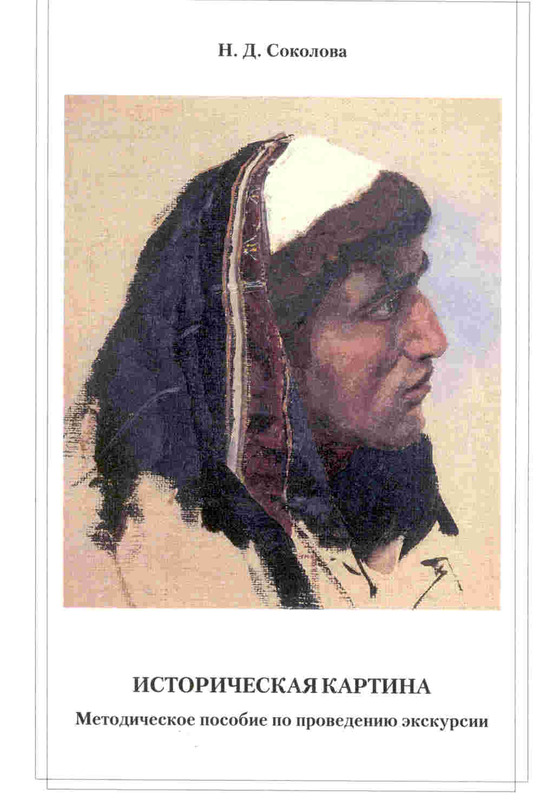 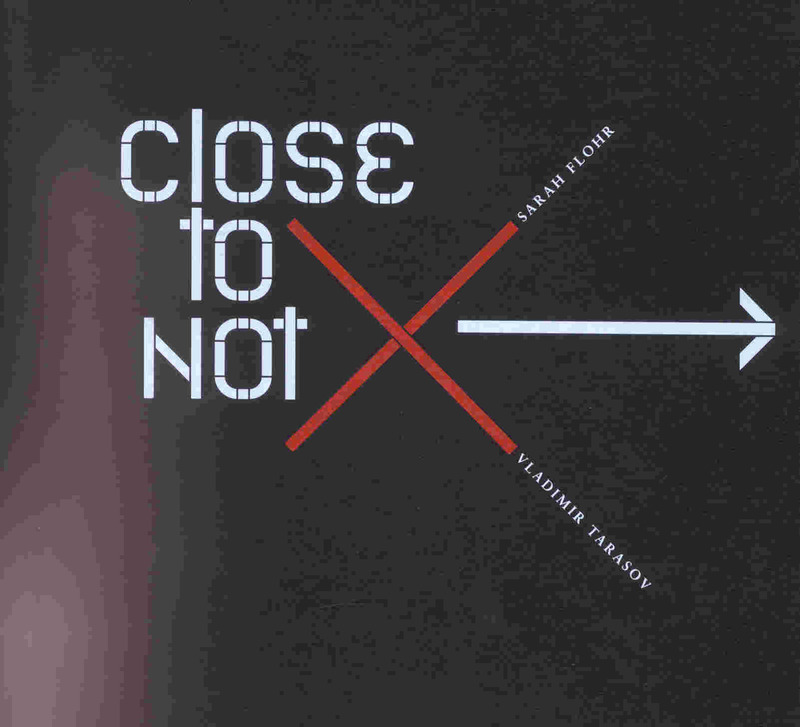 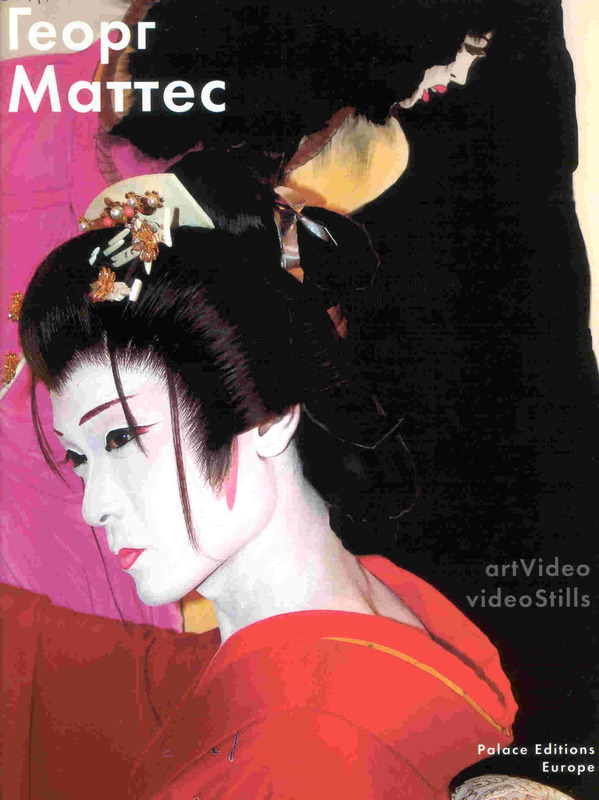 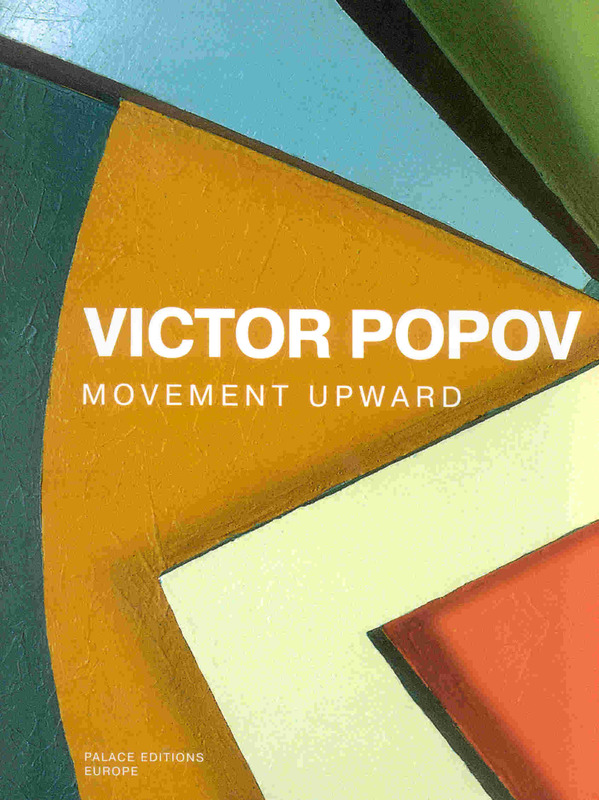 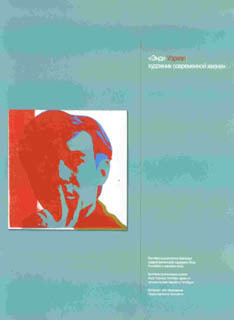 : Palace Editions, 2005.-224 p.
Perth:Art Gallery of Western Australia, 2005.-176 p.
SPb: Palace Editions, 2005.-108 p.
SPb: Palace Editions, 2005.-24 p.
SPb: Palace Editions, 2005.-184 p.
SPb: Palace Editions, 2005.-132 p.
SPb: Издание Гос. 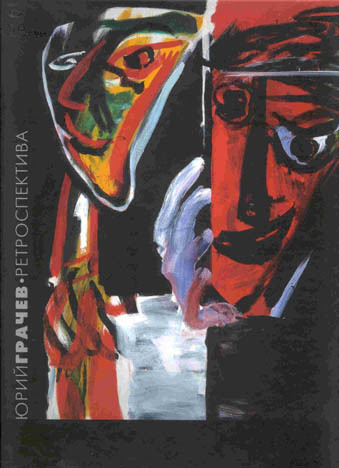 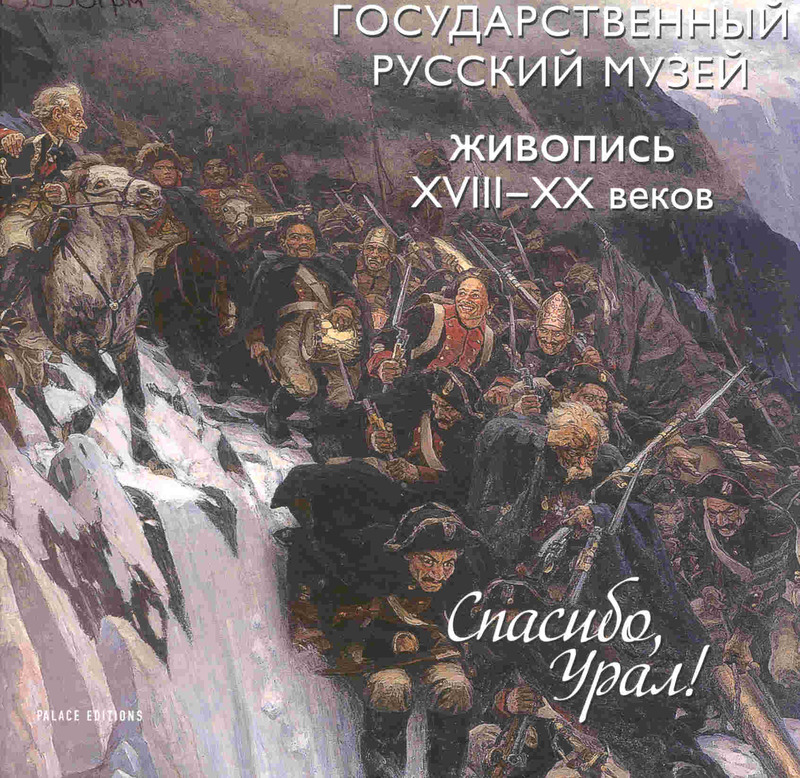 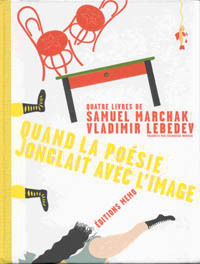 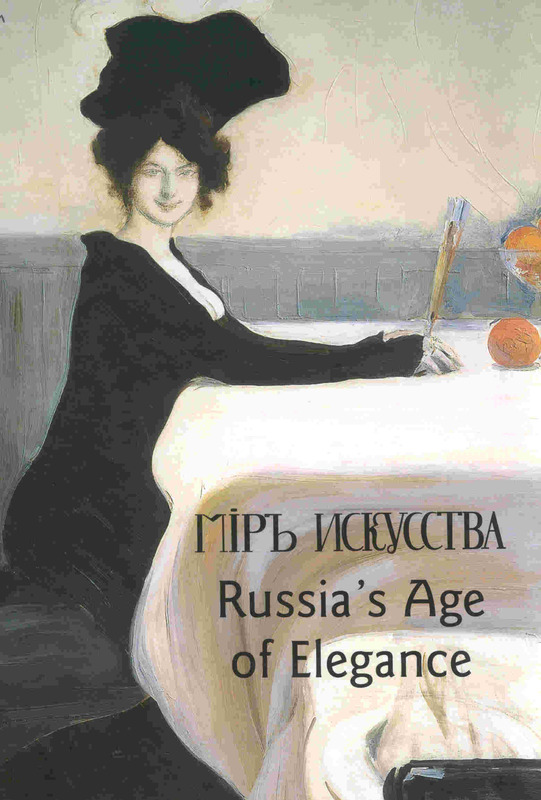 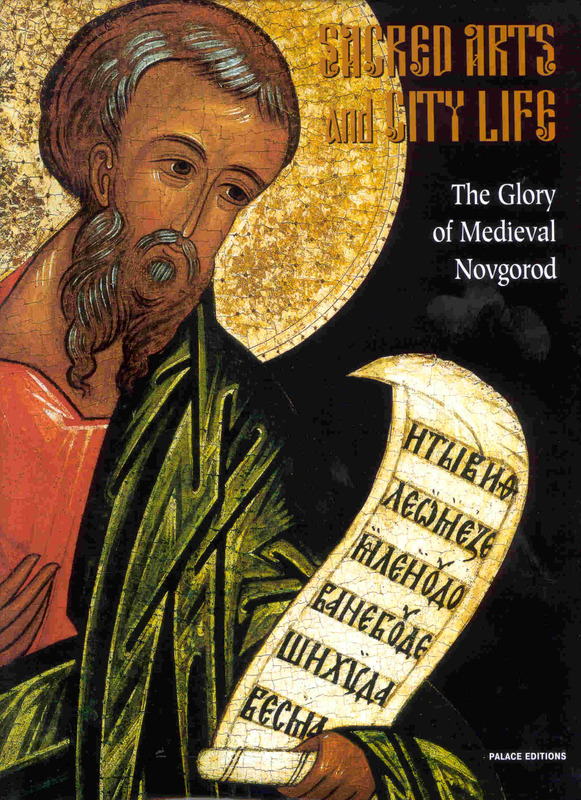 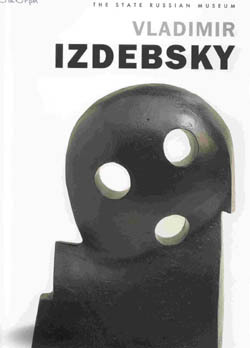 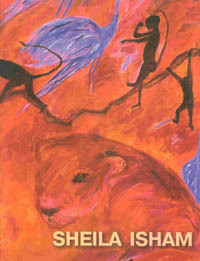 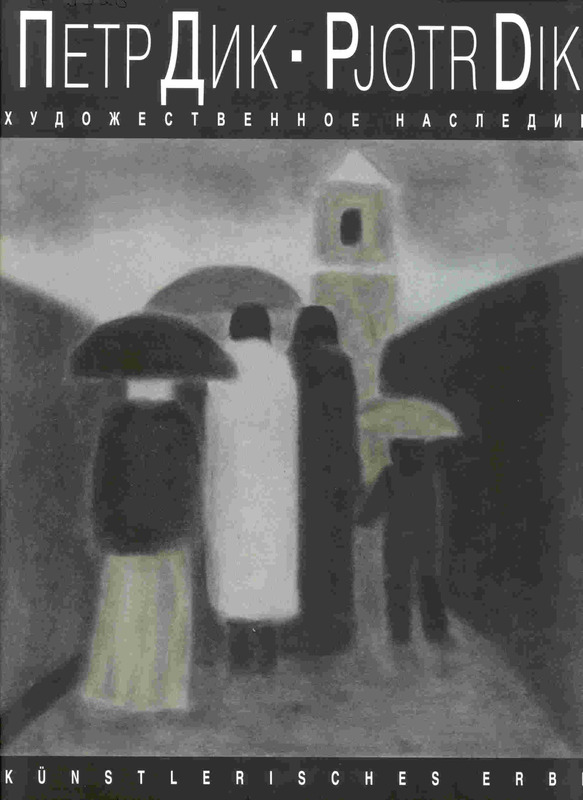 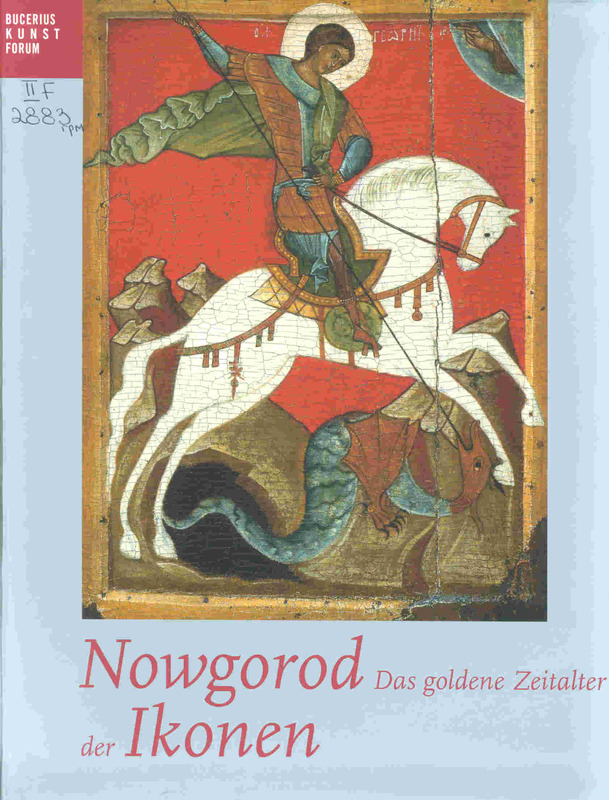 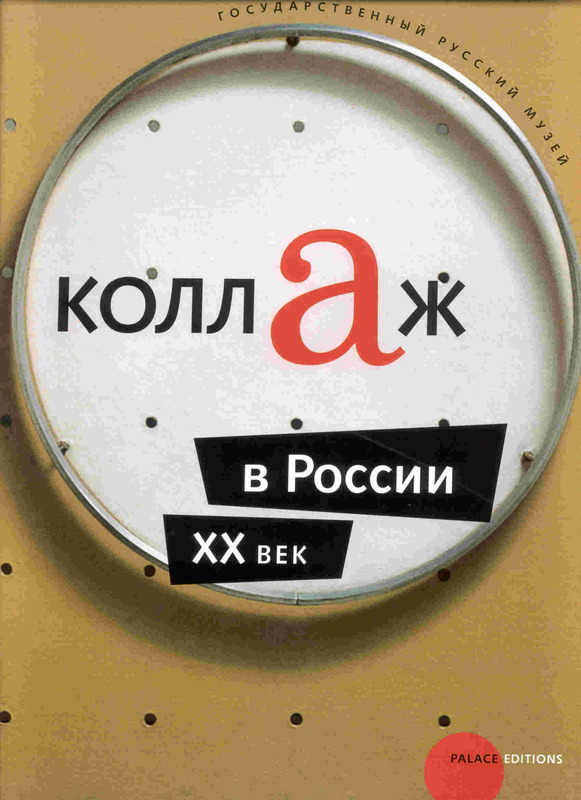 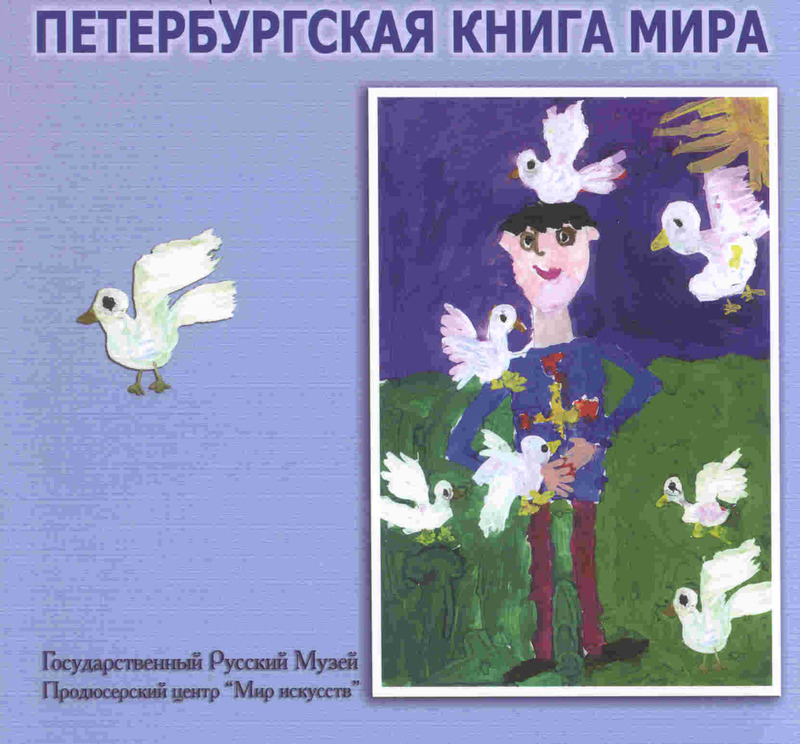 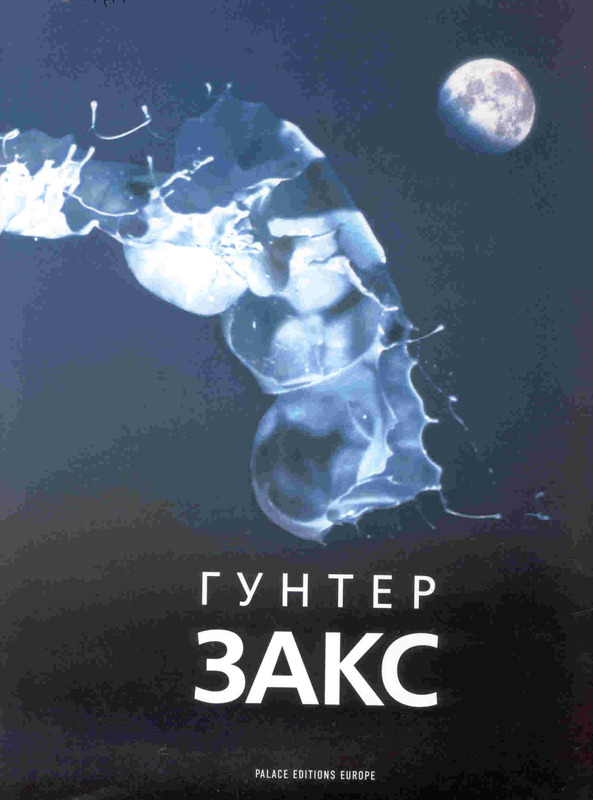 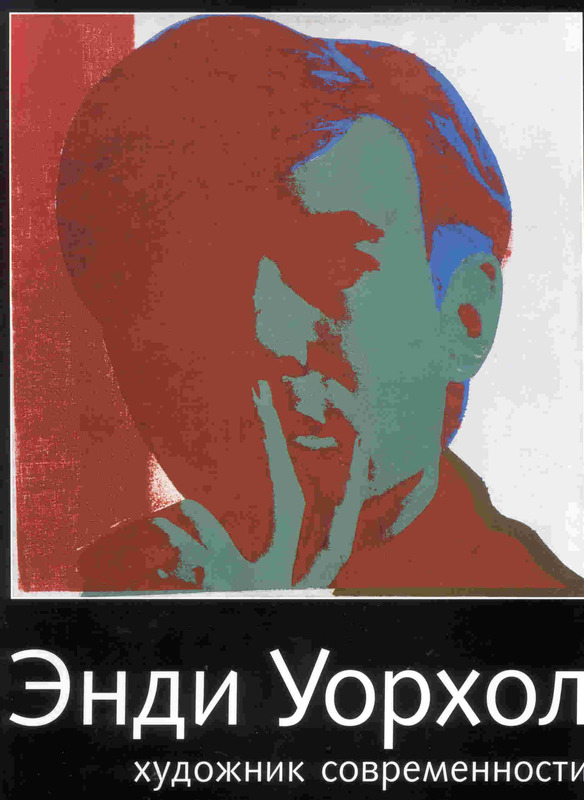 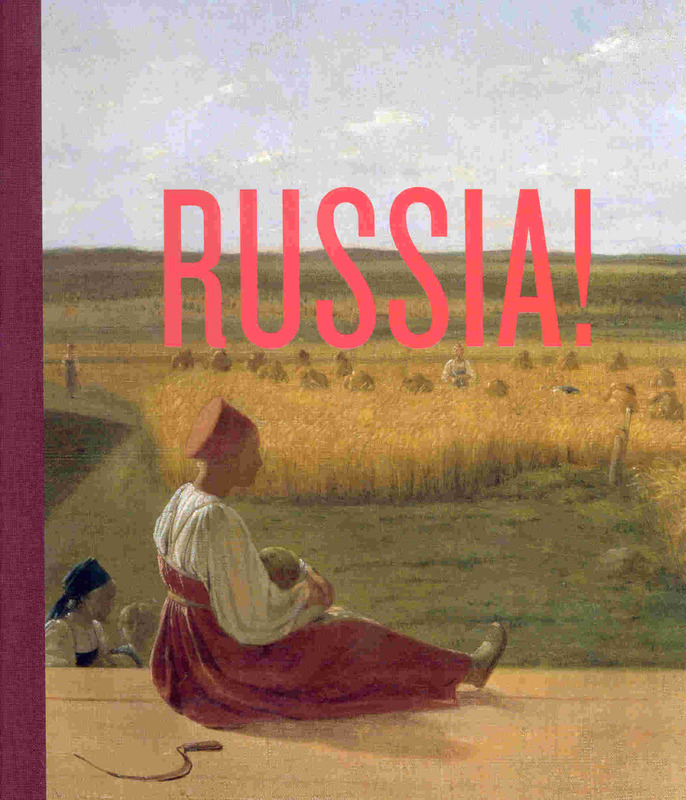 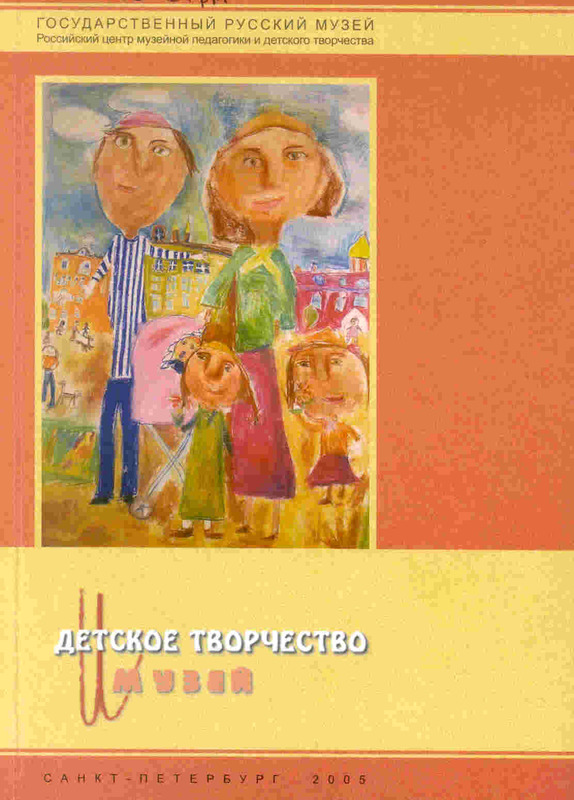 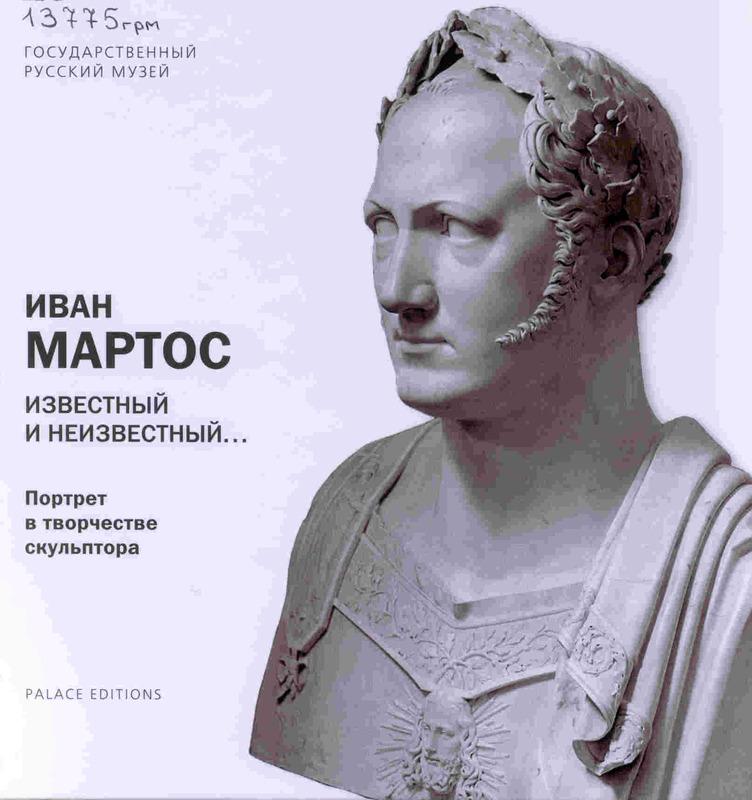 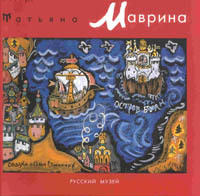 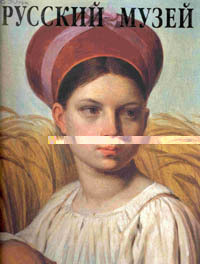 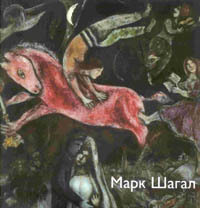 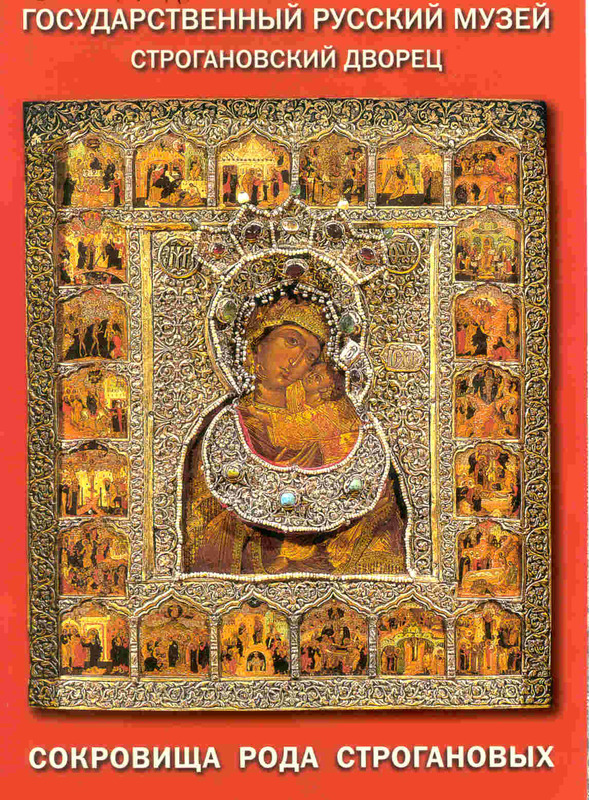 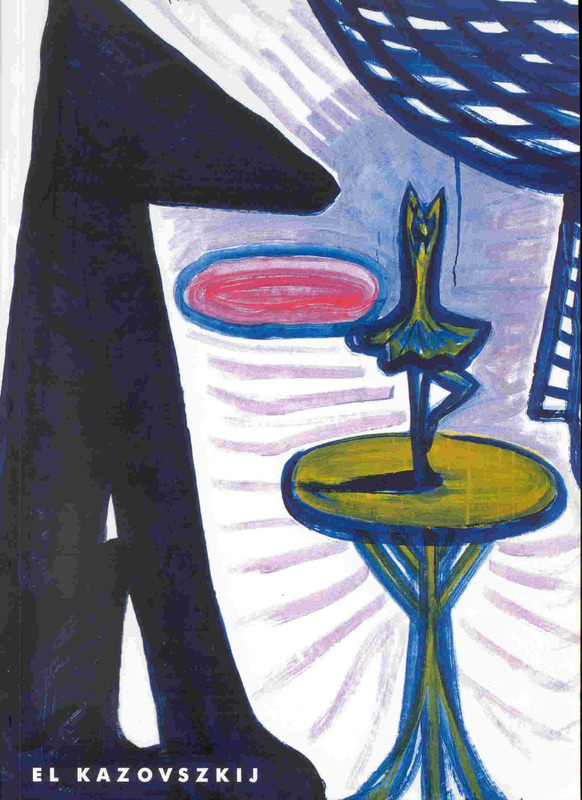 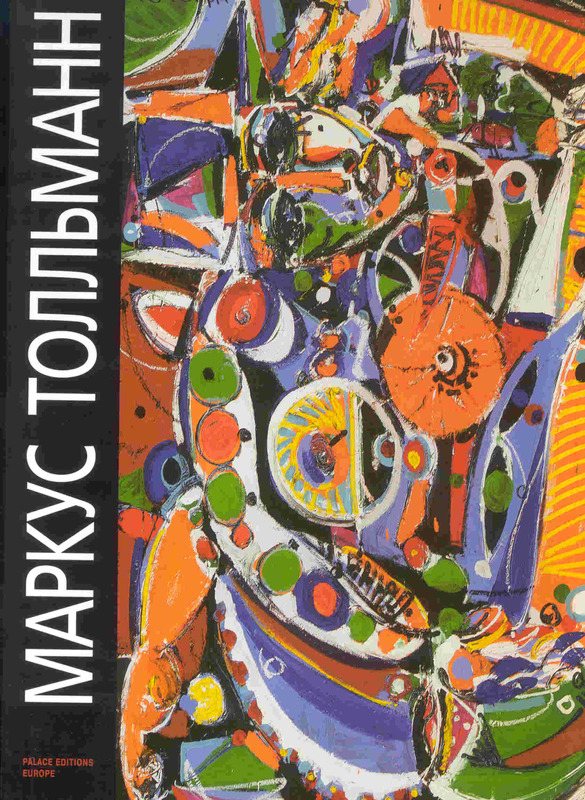 Русского музея, 2005.-216 p.
SPb: Palace Editions, 2005.-152 p. 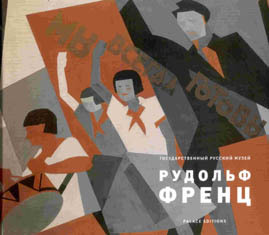 SPb. 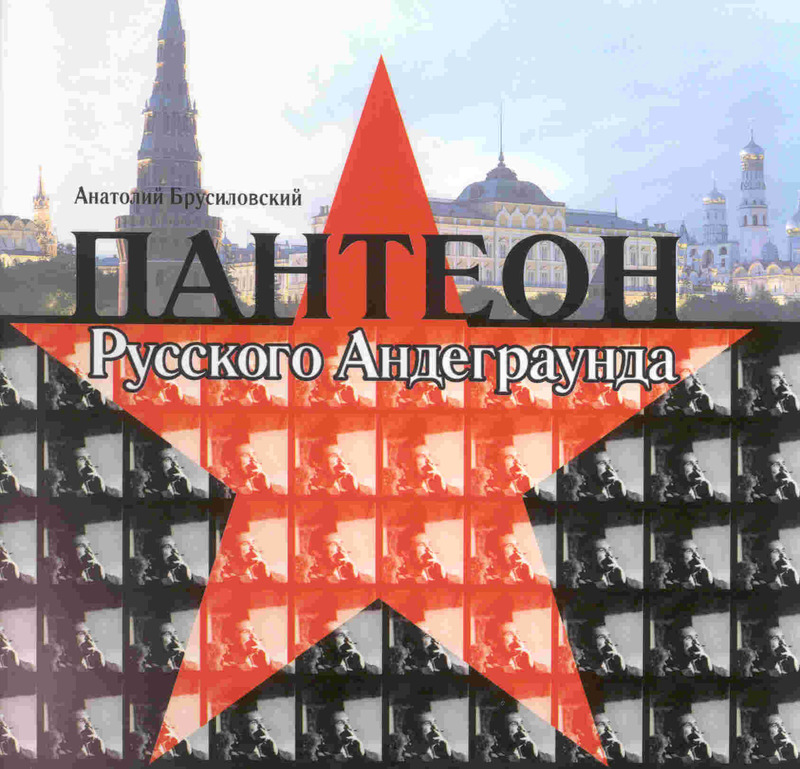 : Palace Editions, 2005.-152 p.
SPb: Palace Editions, 2005.-48 p.
SPb: Palace Editions, 2005.-392 p.
SPb: Palace Editions, 2005.-288 p.
SPb: Palace Editions, 2005.-280 p.
SPb: Palace Editions, 2005.-168 p. 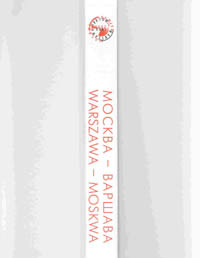 SPb. 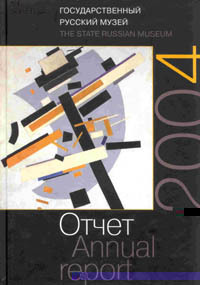 : Palace Editions, 2005.-36 p.
SPb: Palace Editions, 2005.-228 p. 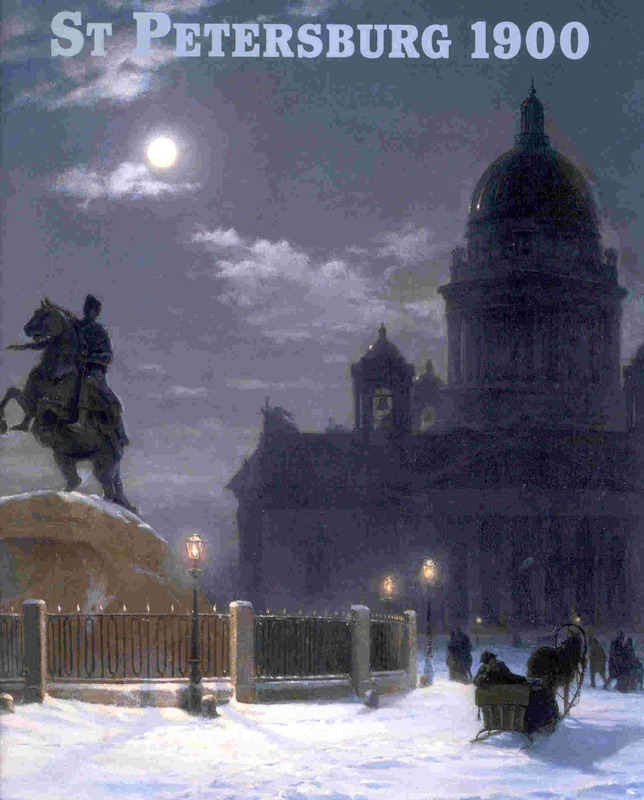 SPb. 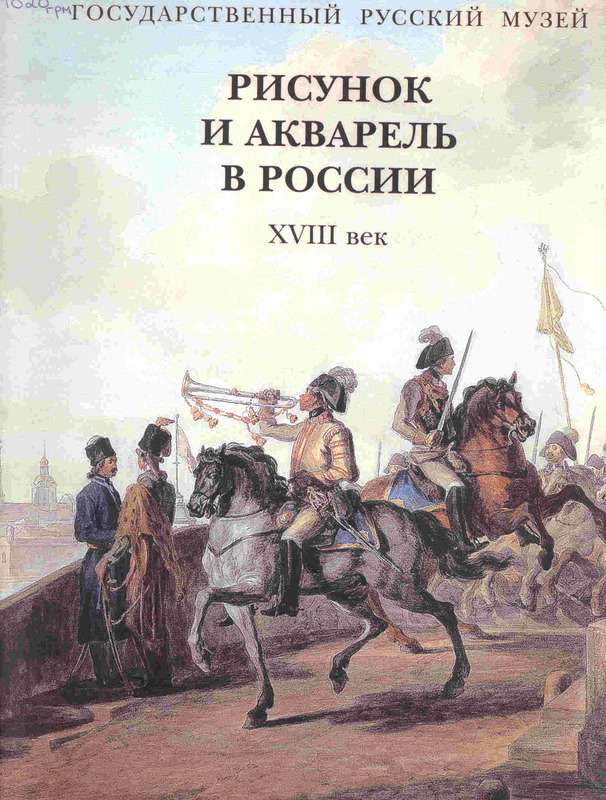 : Palace Editions, 2005.-168 p.
SPb: Palace Editions, 2005.-16 p. 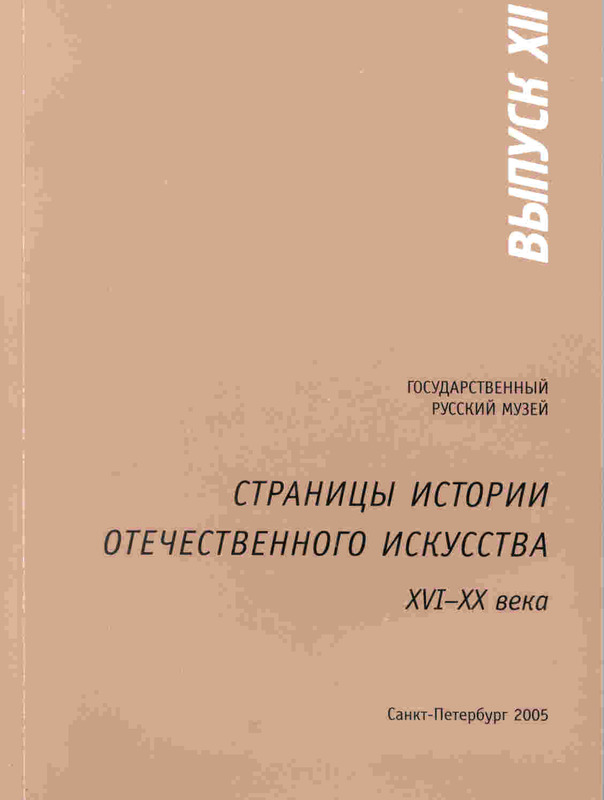 SPb. 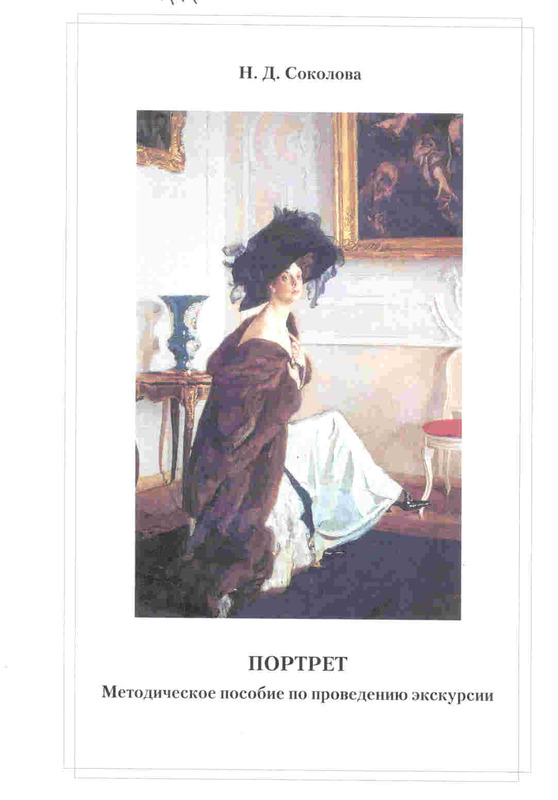 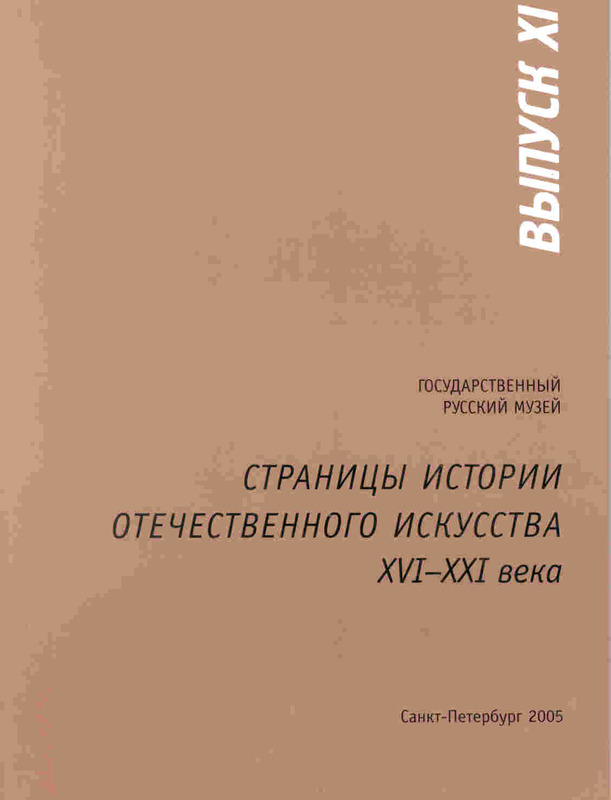 : Palace Editions, 2005.-108 p.
SPb: Palace Editions, 2005.-176 p. 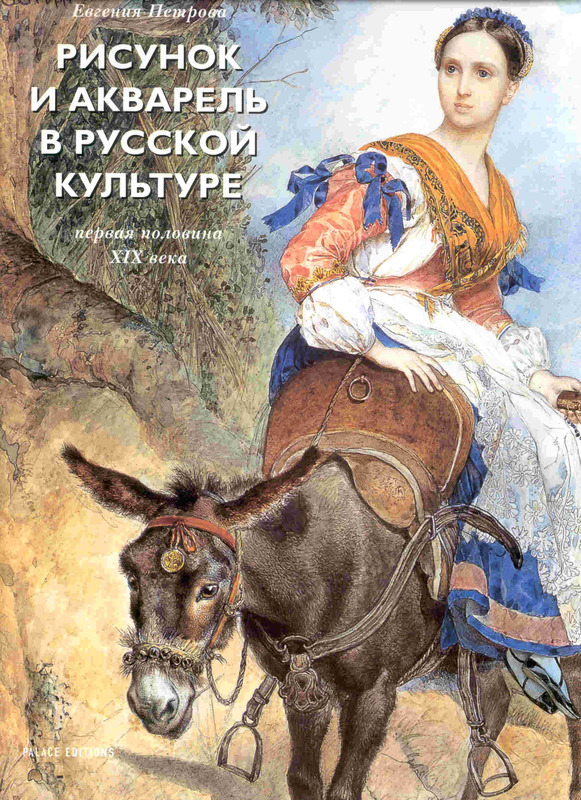 SPb. 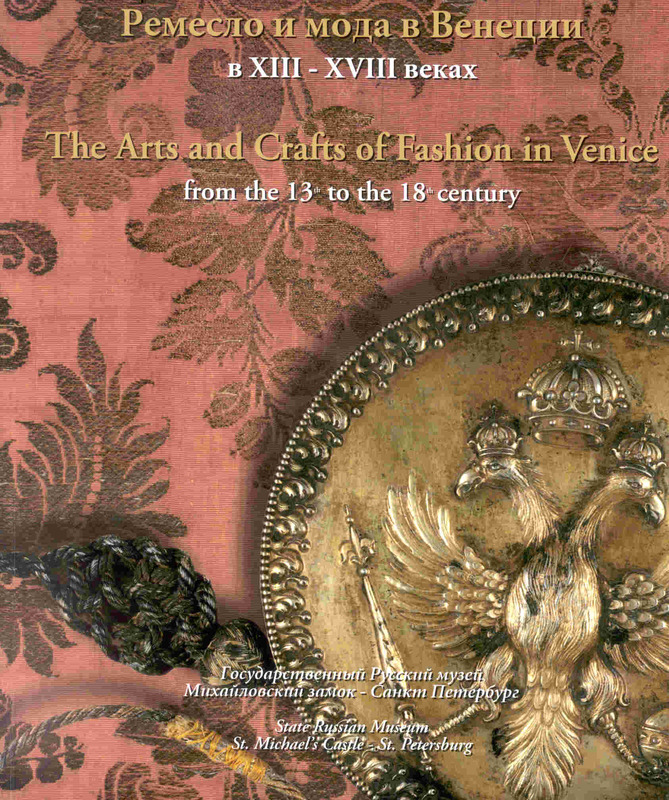 : Palace Editions, 2005.-392 p. 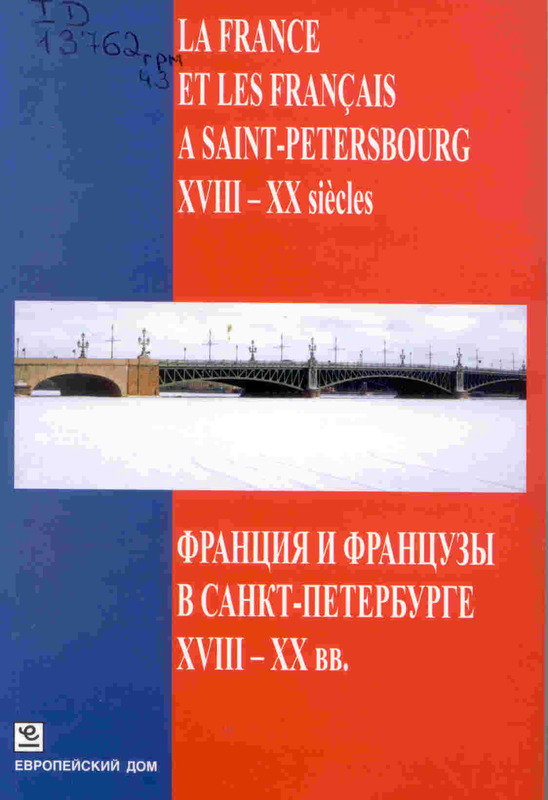 SPb. 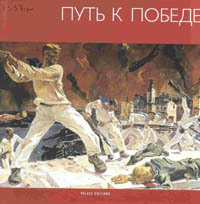 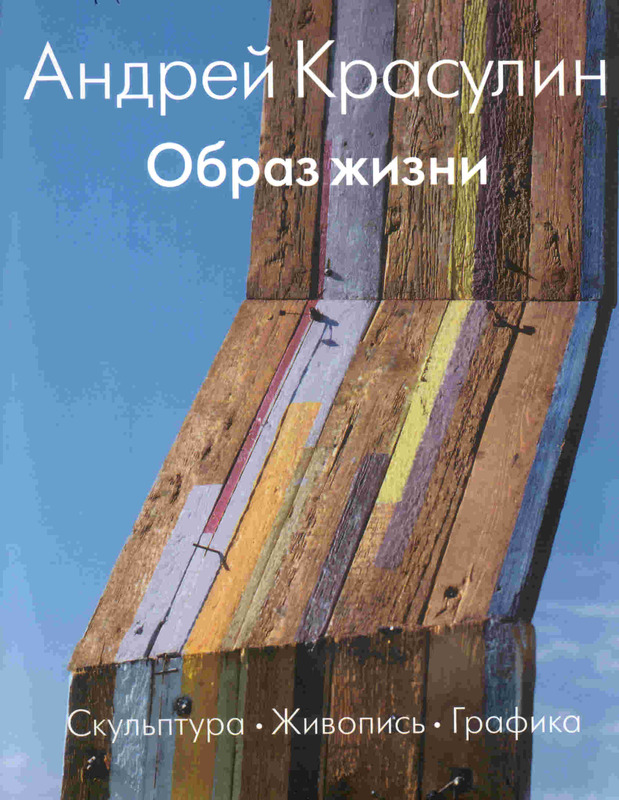 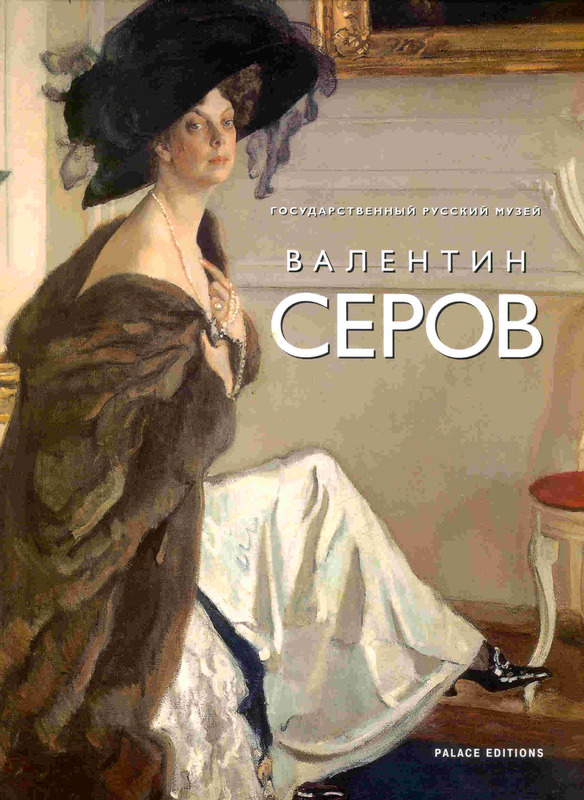 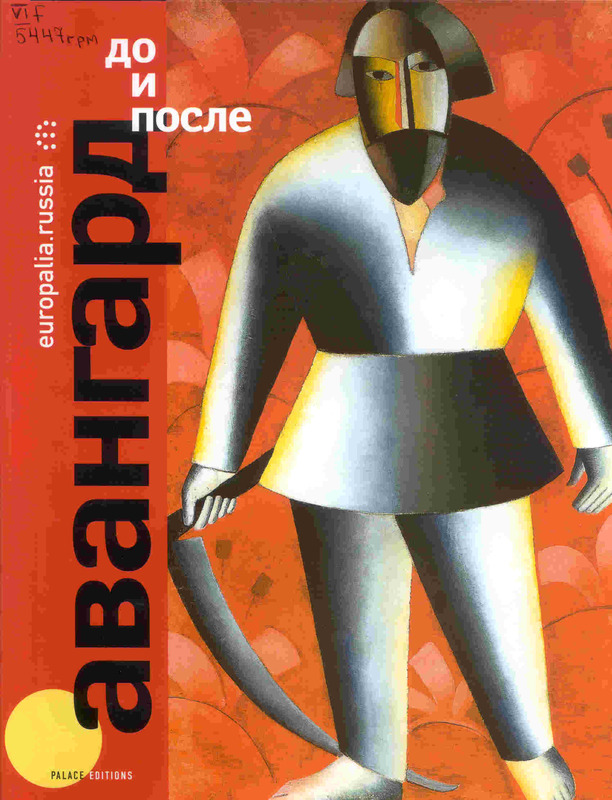 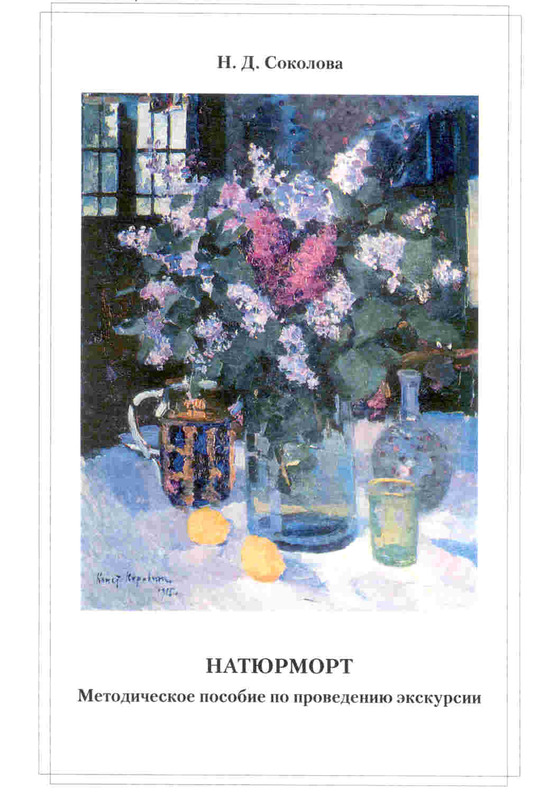 : Palace Editions, 2005.-240 p.
SPb: Palace Editions, 2005.-84 p.
SPb: Palace Editions, 2005.-200 p.
SPb: Palace Editions:ИД "Папирус, 2005.-192 p.
М.:"Our Heritage" Magazin , 2005.-224 p.
M.: АrtHronika, 2005.- 468 p.
SPb: The World of Art, 2005. 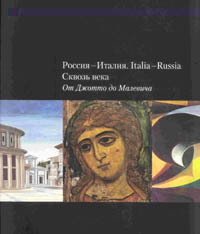 Venezia: Consorzio Maestri Calzaturieri del Brenta, 2005.-200 p.
М.: Artist and Book, 2005.- 408 p.
SPb: The State Russian Museum, 2005.-28 p.
SPb: The State Russian Museum, 2005.-24 p.
SPb: European House, 2005.-316 p.
SPb: The State Russian Museum, 2005. 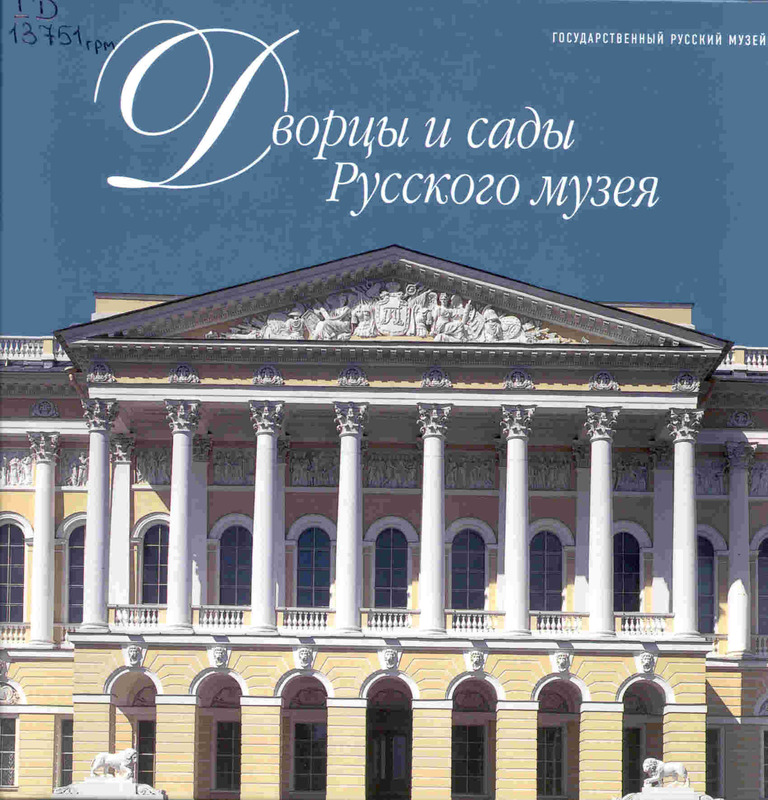 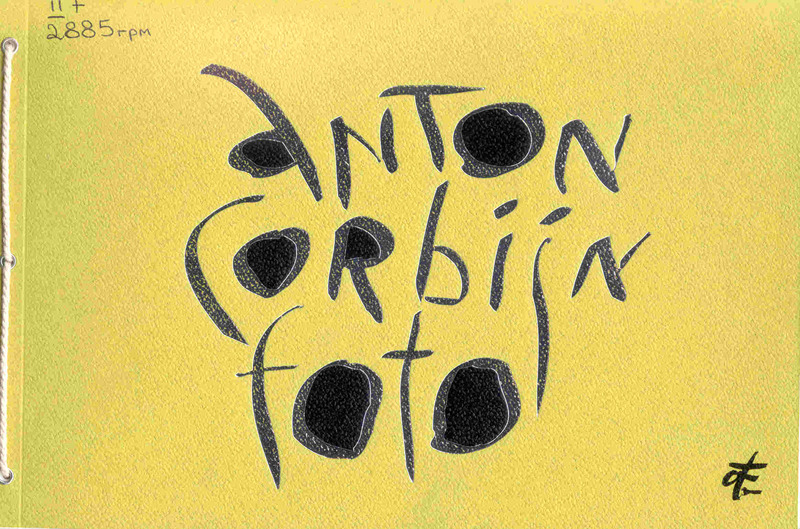 SPb: Palace Editions, 2005.-96 p.